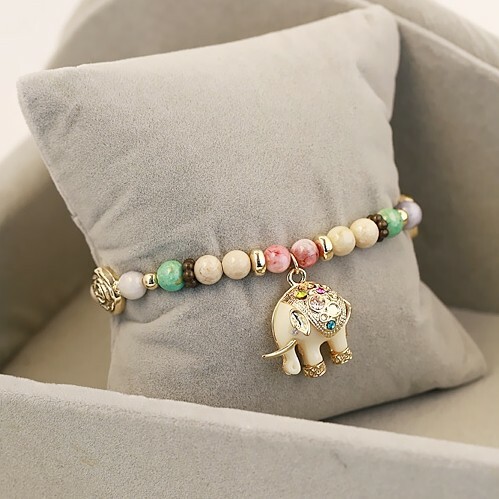 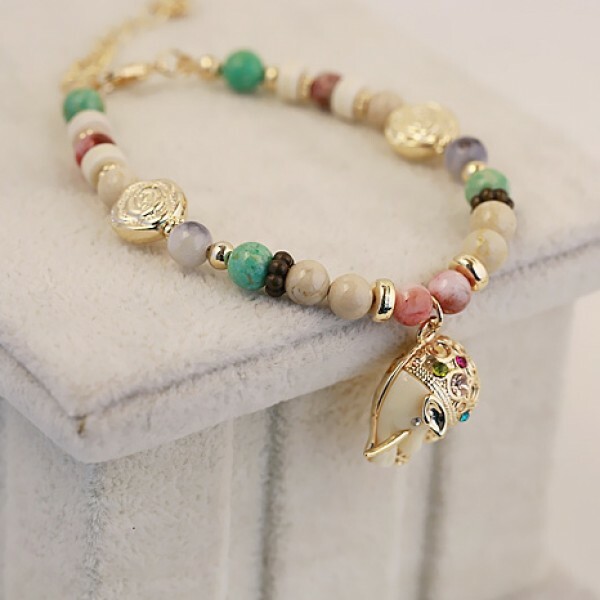 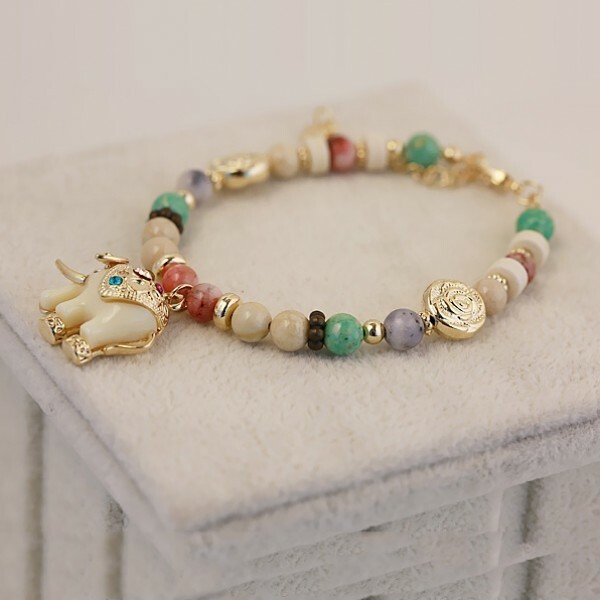 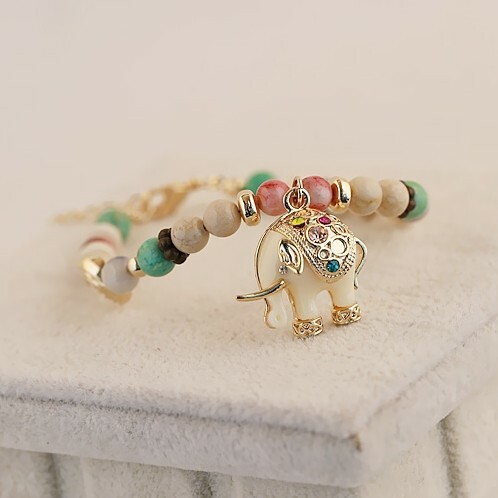 The Vintage Colorful Gems With Featured Elephant Pendant Women's Bracelet is unique enough, wearing elegant, rich flavor and the popular fashion element. 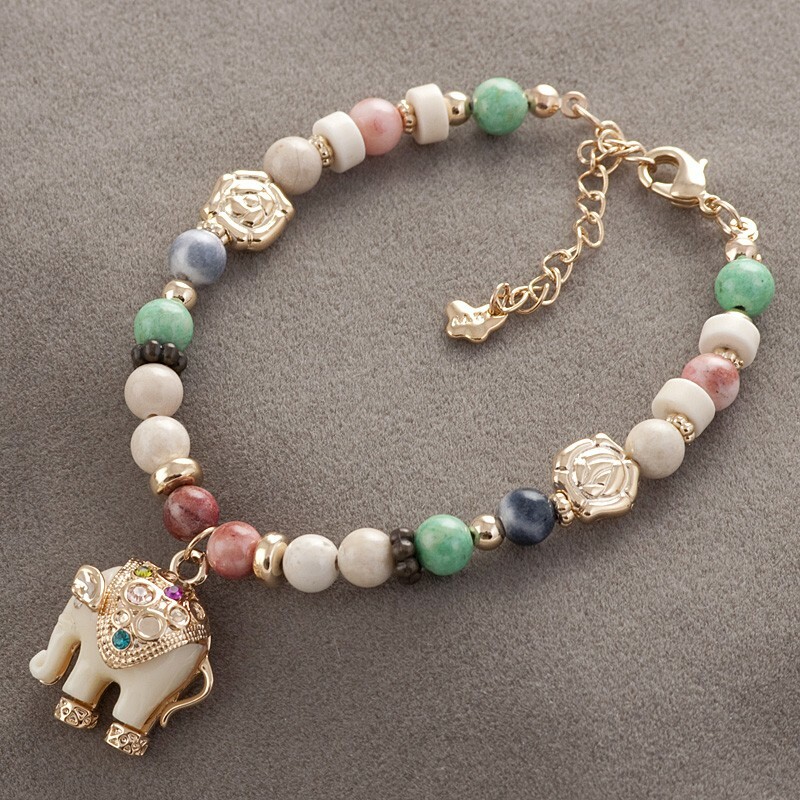 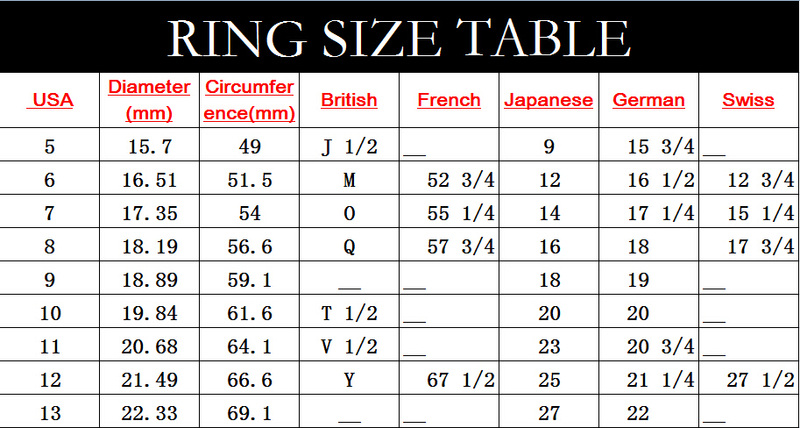 Wear it will let you out of the ordinary, stand in the forefront of popular. In addition, the Vintage Colorful Gems With Featured Elephant Pendant Women's Bracelet is inexpensive and durable. 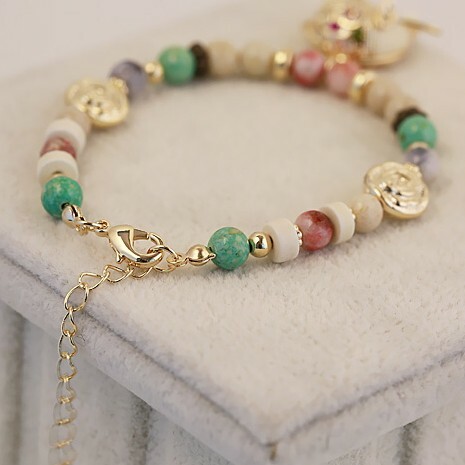 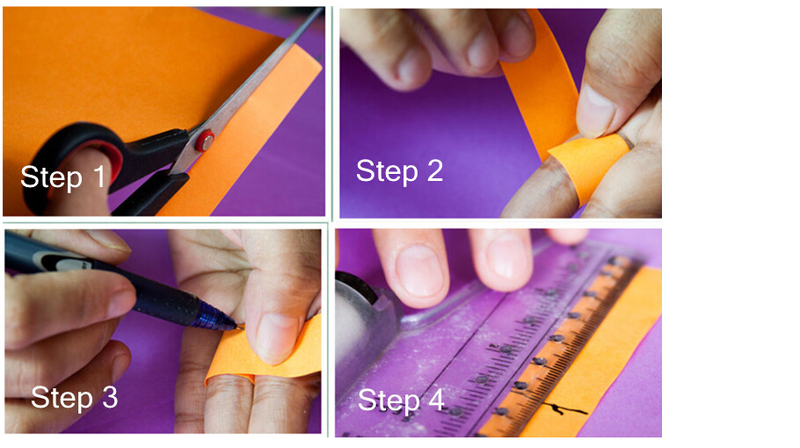 It will be an amazing gift for you and your friends!